I've been pretty candid about how I've spent years grappling with depression and anxiety. And in the wake of Robin Williams' death — with the ever-increasing need for selfcare and vigilance — I really wanted to do something other than just incessantly tweet and blog about my experiences. I wanted to help! Then I remembered that wrote my depression into Bollywood and the Beast. It was part of how I tried to heal from one of my low periods. Secondary character Ashraf — Ashu — fights on-page with the darkness of a disease he can't handle and trauma he can't get past without help. In many ways, what he goes through is the real "beast" of the story. Critics have said it takes away from the main plot line — and that's probably true. Depression's certainly taken a lot from my main plot line. But I don't want it to take too much more. No, I want it to give. 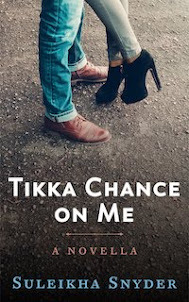 So, from August until the end of October — Depression Awareness Month — 100 percent of all net royalties I earn from Bollywood and the Beast will be donated to The Trevor Project, which provides crisis intervention and suicide counseling for lesbian, gay, bisexual and transgender youth. Help me help others, or just help spread the word. 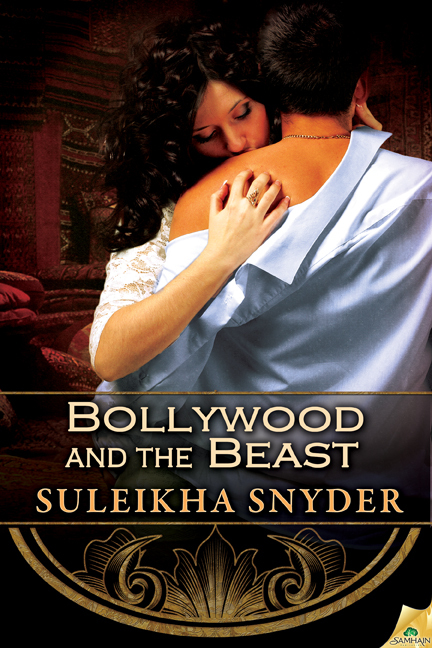 Bollywood and the Beast is an e-book, available at all major e-tailers. I was going to go and buy these anyway after loving Opening Act, but when I saw this, I went and bought them from Samhain, so the percentage would be better.